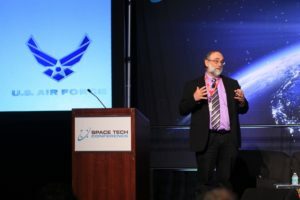 Defense contractors ManTech and Parsons eye opportunities in space. 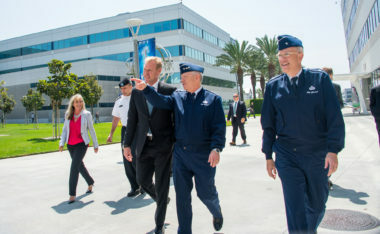 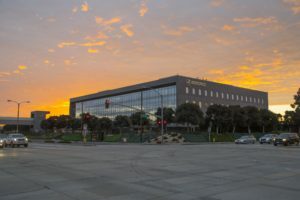 The question of how SMC is positioning itself for the future is gaining attention in light of the Pentagon’s decision to establish a Space Development Agency, which some view as a long-term existential threat to SMC. 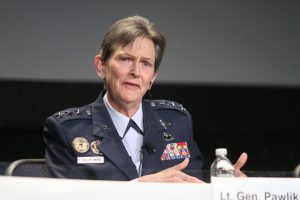 From what we know so far about SDA’s intended mission — to bring cutting-edge commercial space technology into military space systems — this does not pose a direct threat to SMC, says one of its former commanders, retired Air Force Gen. Ellen Pawlikowski. 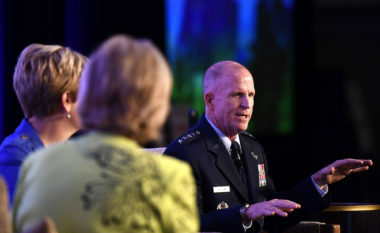 At an AFCEA conference last week in Los Angeles, Teehan spoke about changes looming at SMC. 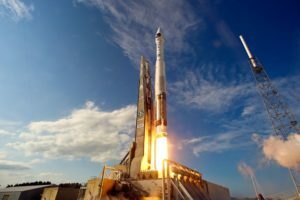 Aerospace CEO Isakowitz: The government traditionally buys a bus, payload and ground segment as a package, he said. 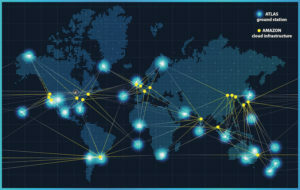 That does not give you flexibility to swap out and change pieces. 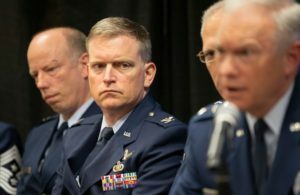 WASHINGTON — Air Force buyers of space systems are cutting red tape and removing layers of oversight to expedite programs, Vice Chief of Staff of the Air Force Gen. Stephen Wilson said on Wednesday. 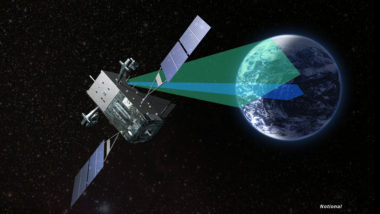 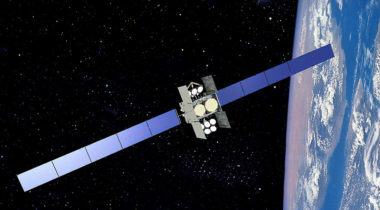 Ryals suggested a Space Development Agency could be helpful in providing a single voice for military space requirements. 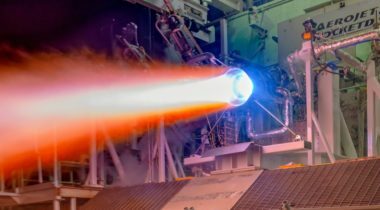 Aerojet Rocketdyne and the U.S. Air Force have revised an existing agreement supporting development of a new large rocket engine to include work on an updated version of an upper stage engine. 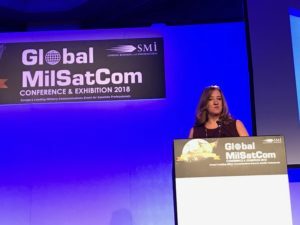 Thompson: SMC is a "great industrial age model for building space weapons systems in a benign environment” but not suited to the current geopolitical reality. 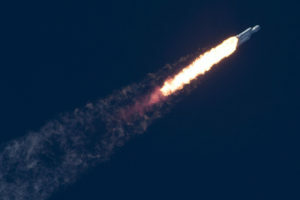 SpaceX’s first Falcon Heavy launch with a commercial satellite is scheduled to occur around the end of the year, according to customer Arabsat. 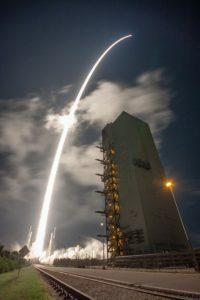 In the future, the U.S. Air Force will launch satellites of all different sizes for customers with varying degrees of risk tolerance. 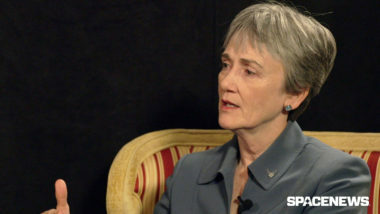 Wilson sat down with SpaceNews at the recent Space Symposium in Colorado Springs to discuss the ongoing reorganization of the Space and Missile Systems Center, space investment priorities and her plans to secure congressional support for budgets and management reforms. 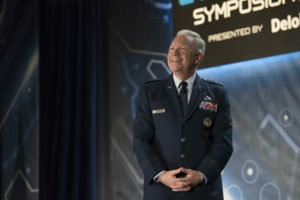 "Other transactions authorities" allow the Air Force to go faster to prototyping.